Hopefully this doesn't make you feel too nostalgic. Growing up in the 2000s was great, yet strange. I was born in the late 90s, so I guess I can't be considered a true "90's kid". Being a 2000s kid is such a weird thing because we spent our childhood in a world where WiFi was not prevalent, but we watched it become something that we now cannot live without. I spent my early years playing outside on swing sets, climbing across the monkey bars, or playing with Barbie dolls. Now, kids spend a lot of time in front of screens, sometimes WATCHING other kids play with toys. One of the highest paid Youtubers of today is a 7-year-old boy, Ryan ToysReview. He plays with toys and reviews them, which kids love to watch. He earns around 22 million dollars a year. The internet has become something kids of today cannot live without. I personally am completely on board with that need for WiFi, but I feel like I had a better childhood, because I was not entirely immersed in an electronic device. Toddlers know how to use iPhones and tablets now! Things have changed drastically. If you are a 2000s kid, you will definitely feel nostalgic after going through this list I have compiled of some things I remember from my childhood. These might trigger memories you didn't even know you had! Enjoy! Today we can stream content from any device easily. 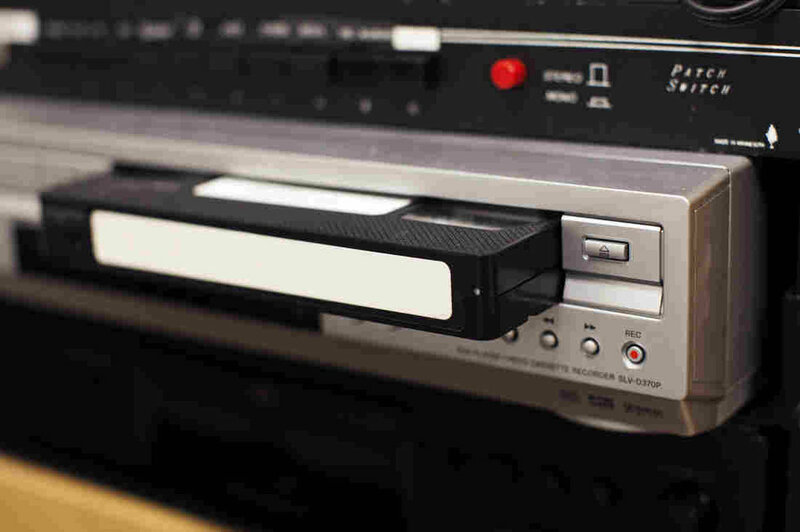 While I was growing up, I remember buying VCR movies and having to rewind them so that I could watch them again and again. Things are so much easier now with DVDs and streaming services. Kids don't know how lucky they are to not have to wait to replay a movie! 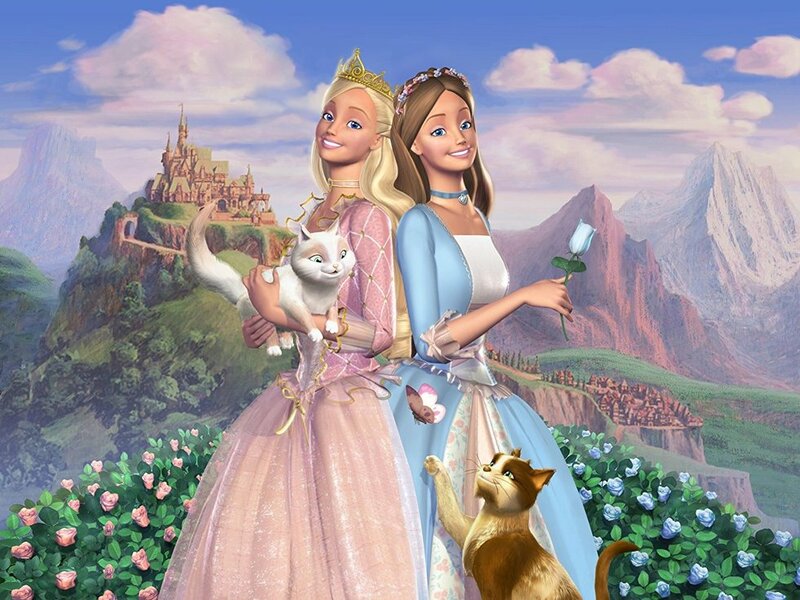 When I turned 7, my cousin bought me a princess and the pauper Barbie doll that had the barbie movie. I watched this movie about a hundred times, and learned the songs in it like my life depended on it. My favorite song was "I Am a Girl Like You". I saw this video on twitter the other day and I felt extremely nostalgic. 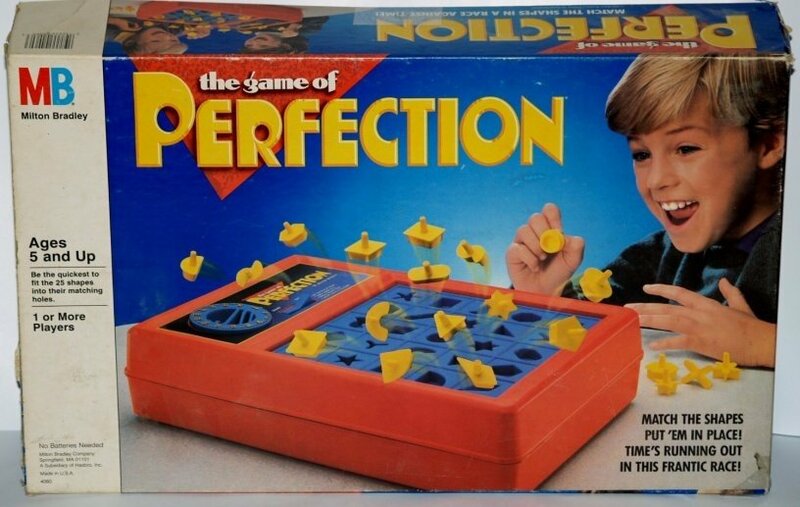 This was my favorite game to play with my cousins as a kid. I remember how anxious the ticking clock made me feel. This game is endless which makes it so fun. If you've never played this before, you should. It takes those little shape fitting baby games to a whole new level! 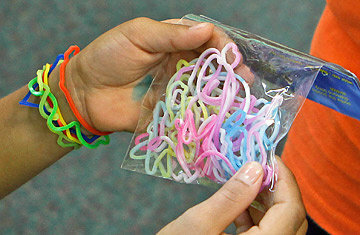 Around 2010, silly bandz took over the world. In 5th grade, I went to Washington D.C. for my safety patrol trip and on the second day, we went to a gift shop that sold these bands and everyone on the trip attacked the bands. One kid bought 10 packs of the bands. I don't know why these bands were so popular, but they were a trademark of my young life. I had tons of bands of animals, shapes, and buildings. Every girl in my class in fourth grade had one of these. After enough begging, I convinced my mom to buy me one. I played with it for a couple of weeks, and then it died. It was fun while it lasted because everyone was obsessed with it. I'm not sure if I ever enjoyed the game, or if I just got it because everyone else did. 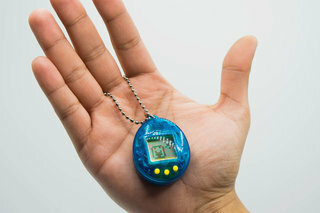 Either way, these tiny machines bring back childhood memories nonetheless. 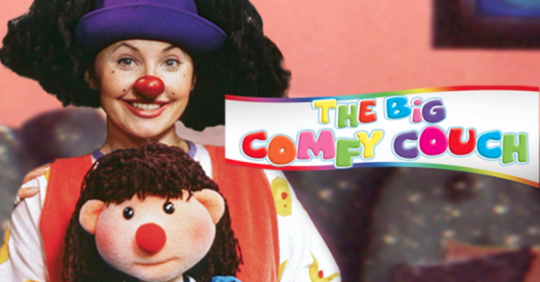 I have no idea what channel this show was on, but I definitely remember watching it. The only thing I remember about it is that the girl in the show would use her legs to tell the time. I saw this show posted on Twitter a while ago and I didn't even realize I remembered it. These three websites were my favorite things in the world when I was in elementary school. I loved buying webkinz so that I could dress them up and design their houses online. Club penguin had all the best games and the map on it was super fun. My friends and I would get on at the same time everyday and play online games together. Build a bearville was a site you could get access to if you had a build a bear. It was really fun and interactive. 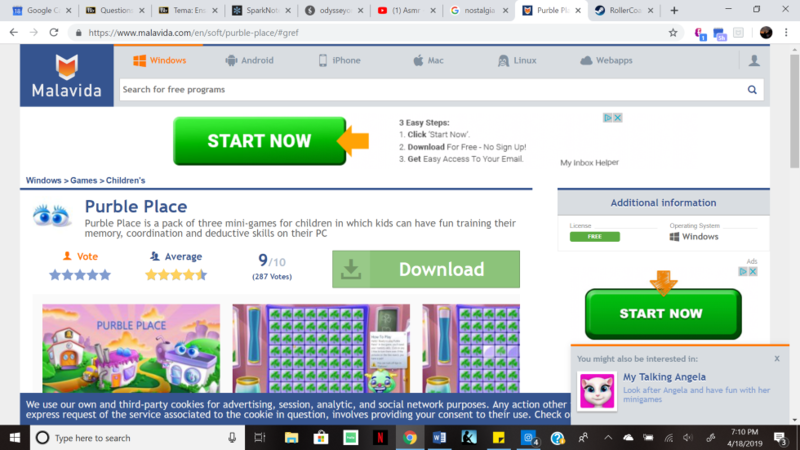 I loved playing on these sites. These are just some of the things I can recall from my childhood. Hopefully, you can remember these things as well. Kids nowadays don't know what they missed out on. Having supportive parents is one of the best things that ever happened to me. When I tell people that I am the baby of my family, there is always a follow-up question asking if I am spoiled. As I was a child, perhaps the situation was a little different because I did not receive material things but instead got my way or rarely was punished. I was most likely spoiled rotten in that sense, especially by my grandparents. Fast forward to the age of 19 and I can say that my parents give me everything that I need, not necessarily everything that I want. But I still don't think I'm spoiled. I might legally be an adult, but my parents still provide for me. I may live at school during the semester, but my parents don't charge me rent or utilities when I am at home. My mom still does my laundry. They pay my phone bill monthly. When my mom goes grocery shopping, she doesn't have me chip in to help. She will make sure the bathroom is stocked with tampons or shampoo so I don't have to worry about it. The both of them make sure I have the sufficient needs to not be hungry, cold, or without shelter. They do all of these things because they want what is best for me. While they pay my student loans, I give them money to cover it as well as a little extra each month for different expenses. If we go out to eat, I do offer to pay but often get shut down and end up leaving the tip instead. I help around the house and sometimes make trips to the store for food or cleaning supplies, not asking for money to be paid back. I have a job that gives me decent hours, but my parents understand that money for a college kid is tough. I pay for my own luxuries such as makeup, cute clothes, even to get my hair cut. Spoiled is typically defined as "damaged by having been given everything they want." Do I want another dog? Yes. Do I have one? No. Do I want a swimming pool in my backyard? Yes. Do I have one? Again, no. That is because both my mother and father still believe in working for what you want and even their daughter doesn't get a free pass unless it's her birthday or Christmas. Do I still have everything I could ever need? Yes. My parents do the exact same thing for my brother and sister who are older than I am. I know if I have a problem, whether it be financial or crucial, I can turn to them for help. A lot of people my age don't have parents like I do and I am extremely grateful for them and everything that they do. Thanks, Mom and Dad. Here's a list of older games I used to play that are still up and running! I was obsessed with computer games as a kid, so here are some online favorites that are still up! The nostalgia is real! Everyone loved Club Penguin as a kid! Now, it's new and improved! Membership is free! You heard it--free! The game works the exact same way as the original does. Now, there are more parties, celebrity appearances, and options to choose from in catalogs. You can collect stamps for double the coins in games. Parties feature limited edition clothes, hidden pins, and backgrounds. Puffles can be hoarded or cared for individually. I forgot how much I missed this game and starting at my screen intently for hours while my penguin mined and racked up coins. 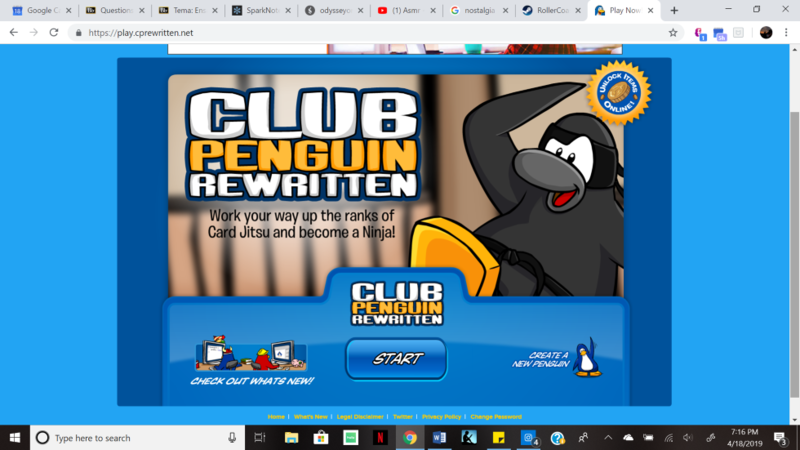 Club Penguin Rewritten saved my nostalgia! Webkinz used to be SO expensive back in the day! The stuffed animals were ridiculously priced and soon forgotten once their unique code was entered on the site, unlocking the animal online. 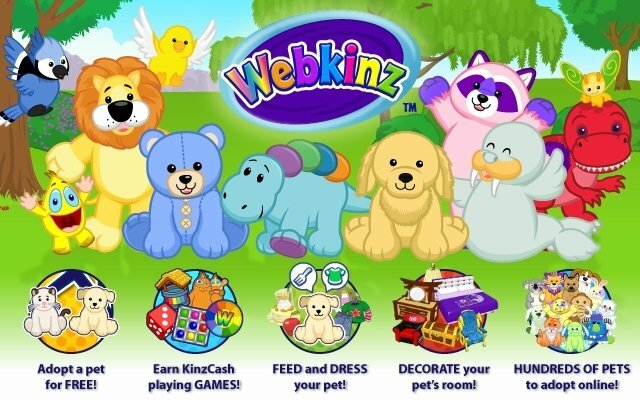 Webkinz made a ton of money off their target, but is now online free of charge. That's right -- Webkinz is free! I made a dummy account for laughs just to test it out and the rumors are true! You don't need a unique stuffed animal code to have an account anymore. Granted, some of the pet options are limited, but isn't the concept of the game still cherished? 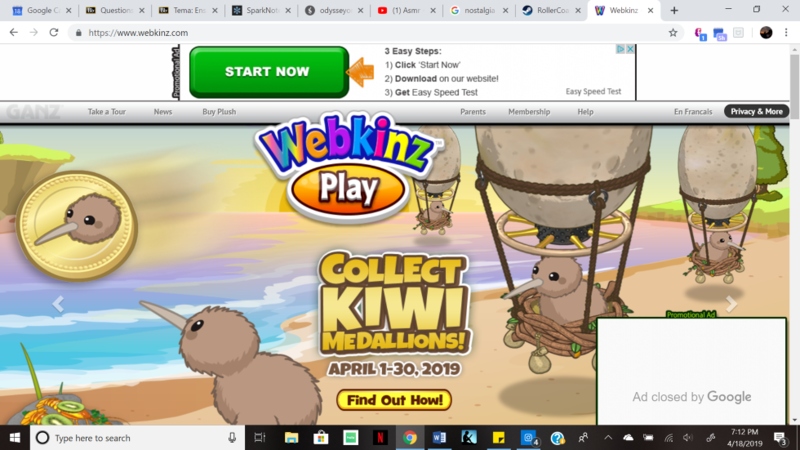 Along with its free membership, Webkinz sports trendy and annoying ads on its page, more now than ever before! I remember this game was on the first laptop I ever owned. I used to play it all the time, but I vaguely remember the purpose of the game. Apparently, it is available for download to this day, but the websites look kind of sketchy and virus-y. This game used to be on a disc. 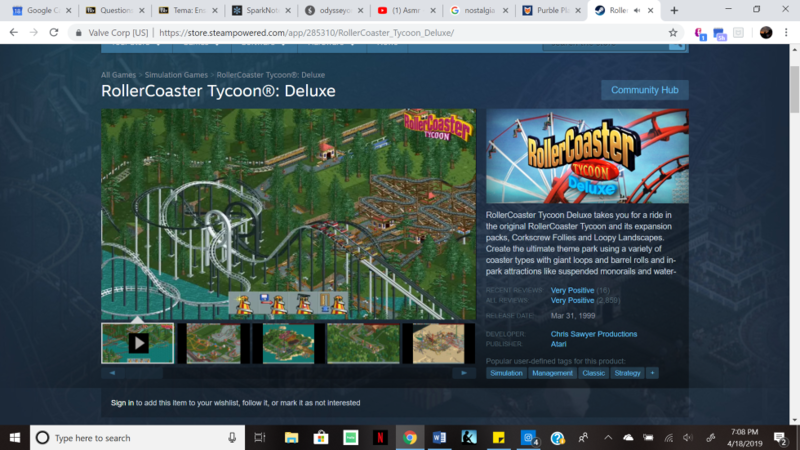 Now they made it downloadable on PC for about $1! They also made different versions of the game, but the overall premise is still present. 5. Where in the World is Carmen Sandiego? 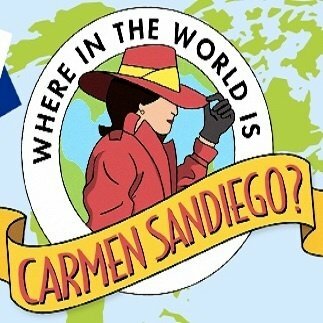 Following the creation of the hit computer game from the early 90s, the American TV show Where in the World is Carmen Sandiego began to air. Now, there is word about an upcoming Carmen Sandiego film starring Gina Rodriguez! The game itself was based off Detective Sandiego's career while successfully completing crime-stopping adventures. It was thrilling, addicting, and sure to pass the time.